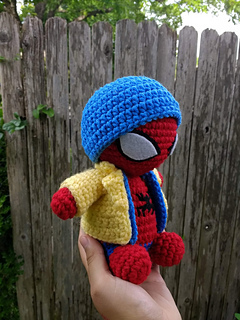 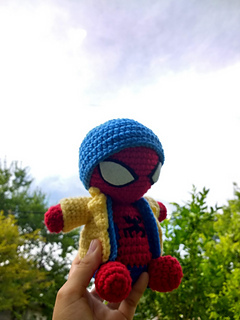 I absolutely loved Spider-Man: Homecoming and decided to make a tiny version for myself. 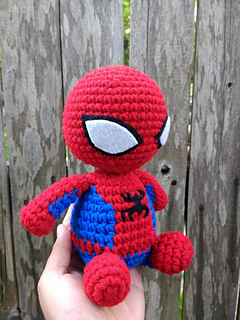 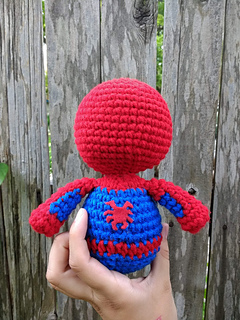 Enjoy your very own Friendly Neighborhood Spider-Man! 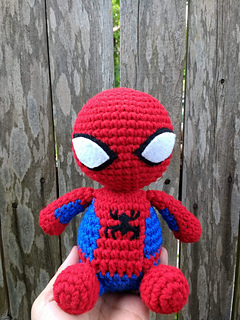 Please do not sell the pattern or product as your own.